easily accessible when travelling from the airport. They offer secure parking facilities and a reasanable cost. They are connected to each terminal via a walkway or transfer system depending on which long stay car part you choose. The minimum stay for the long stay parks is 2 days so they are not suitable for drivers pickign up or dropping off at the 3 terminal buildings. Other restrictions include no trailers and a hight restriction of 2.2 meters or 6.6ft. There is ample parking for disabled passengers and drivers and all buses to and from the long stay car parks are wheelchair friendly. In order to get the best rates for the long stay car parks it is advisable to book in advance using the option below. If this is not possible you can still tun up and park on the day but this will not give you the best price. 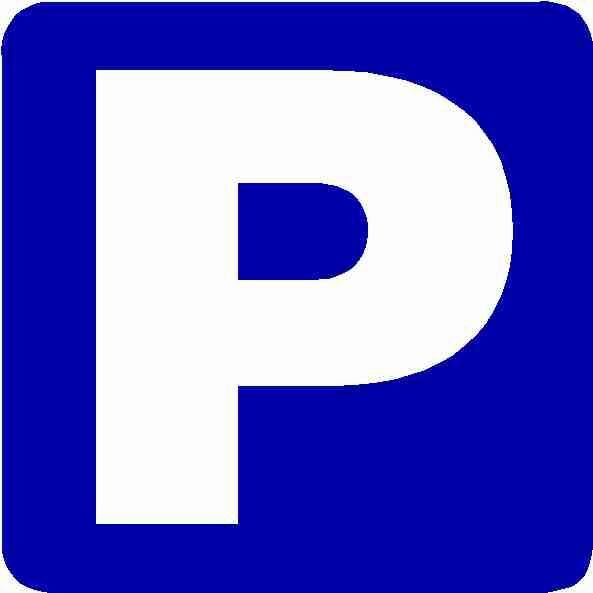 All of the long stay car parks are signposted and are situated 0.6 miles from the main terminal buildings. They offer safe and secure parking facilites giving you peace of mind that your pride and joy is locked away under the watchfull eye of CCTV security. If you require assistance call 0871 310 2200 between 7am and 10pm 7 days. As this page is only a guide we would strongly recomend contacting the airport if you are unsure about any information you read on this site or any other.